Selected Awards & Nominations | John Rubin Productions, Inc.
Production of Sea Studios Foundation with John Rubin Productions, Inc.
Telly Awards, 2003: four Silver Statuettes (top award in TV/Cable—Information category). 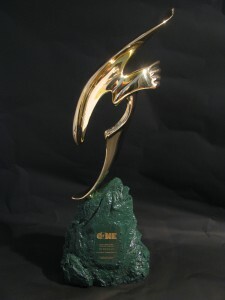 CINE Golden Eagle Film & Video Competition, 2000: Golden Eagle Award. CINE Golden Eagle Film & Video Competition, 2001: Golden Eagle Award. 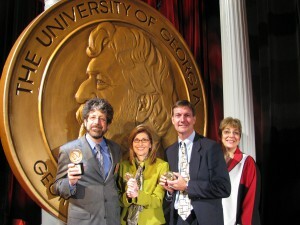 National Psychology Award for Excellence in Television from the American Psychological Association. For a complete list of John Rubin’s awards, please contact us.